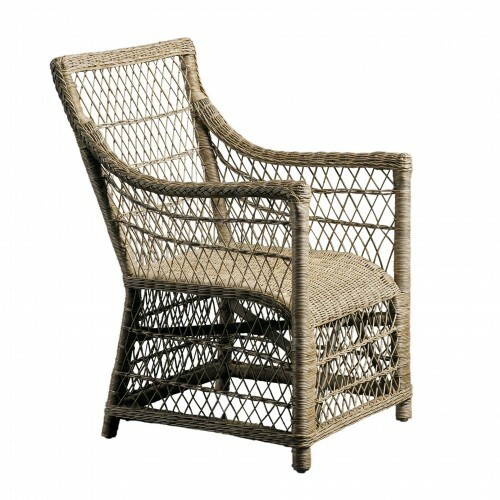 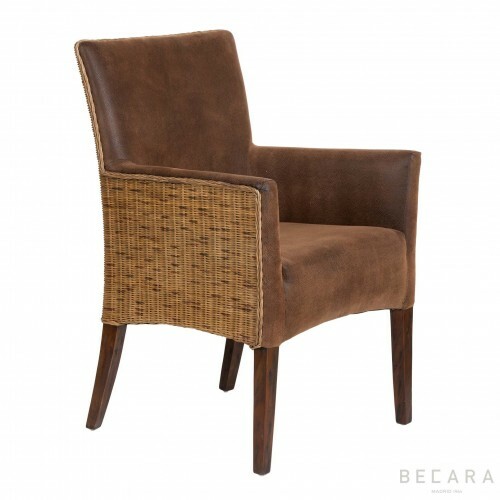 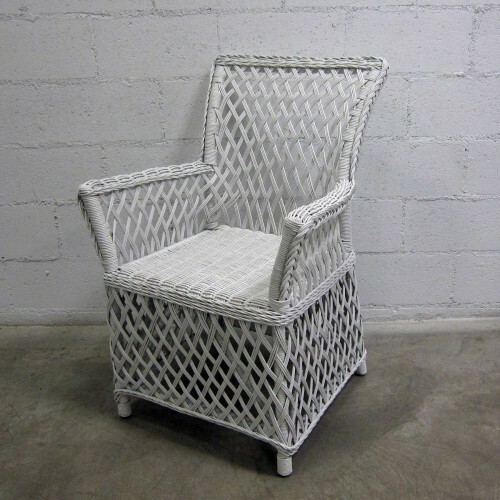 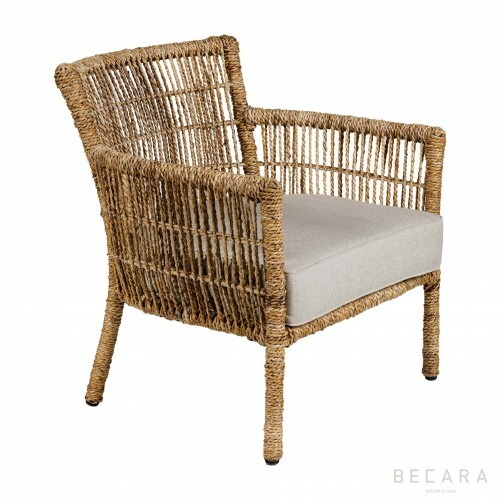 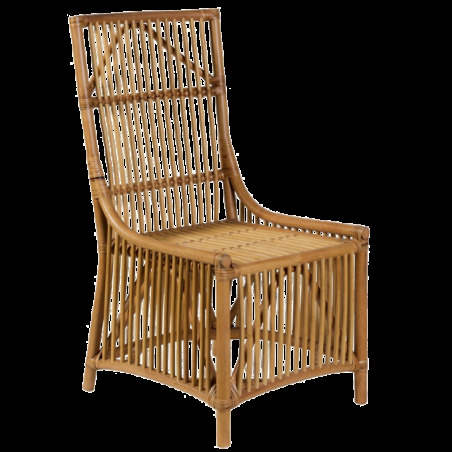 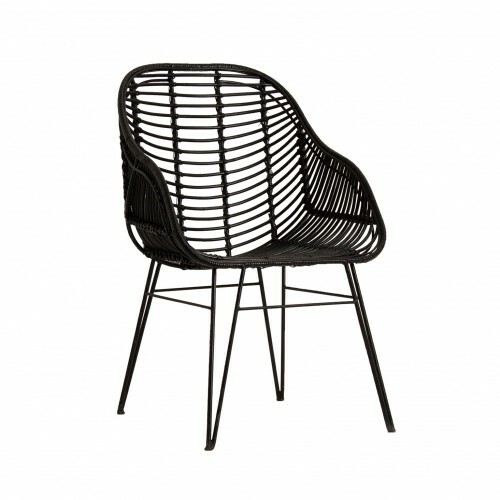 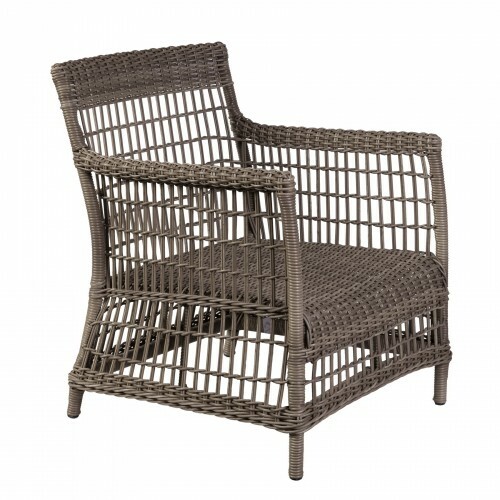 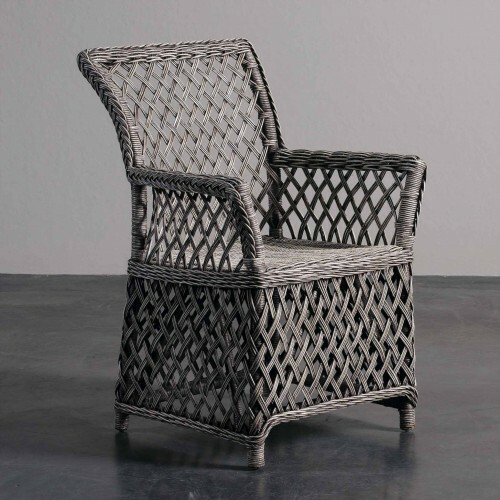 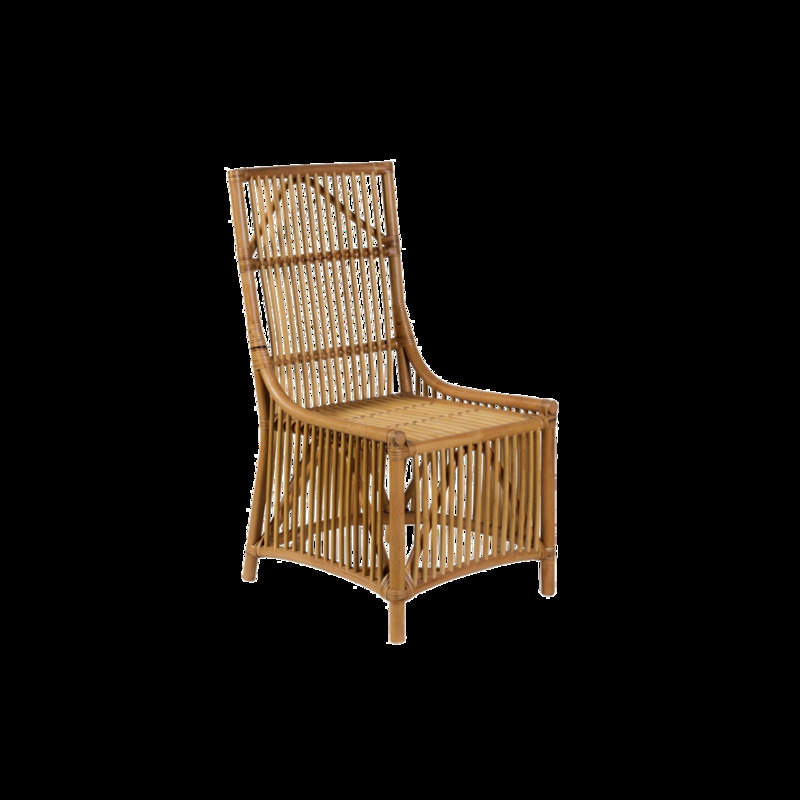 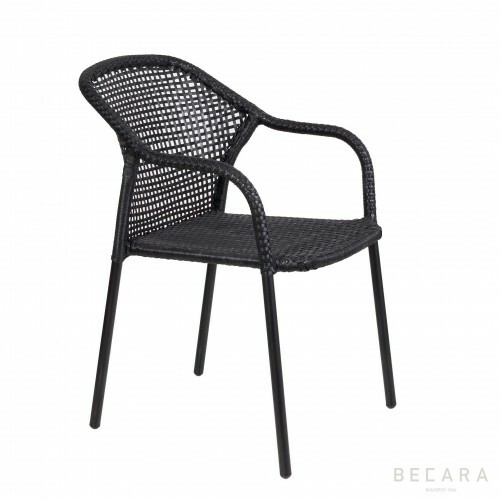 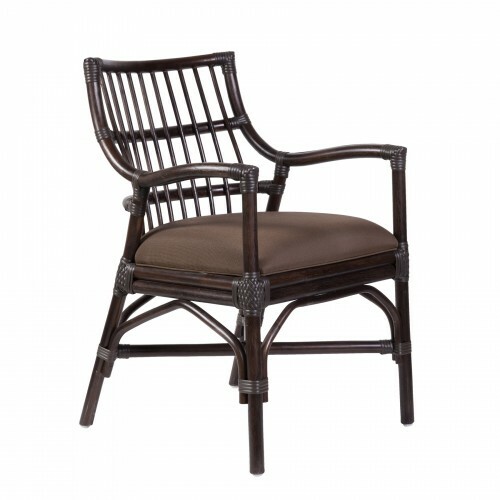 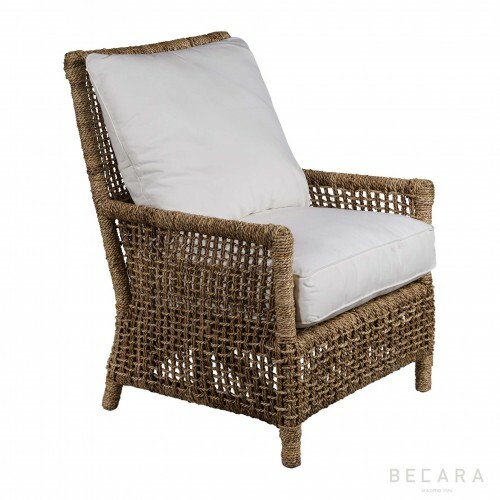 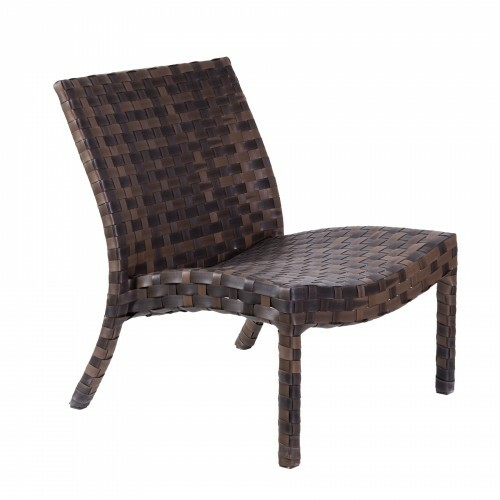 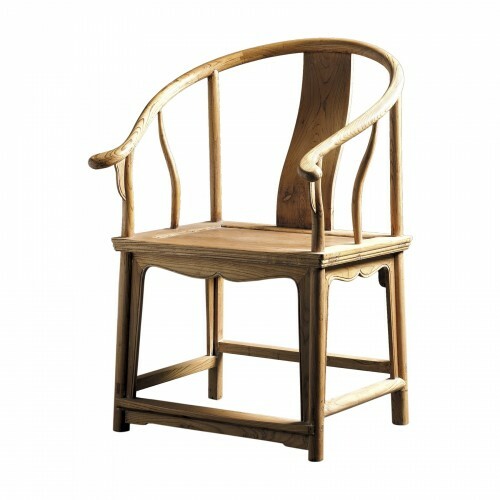 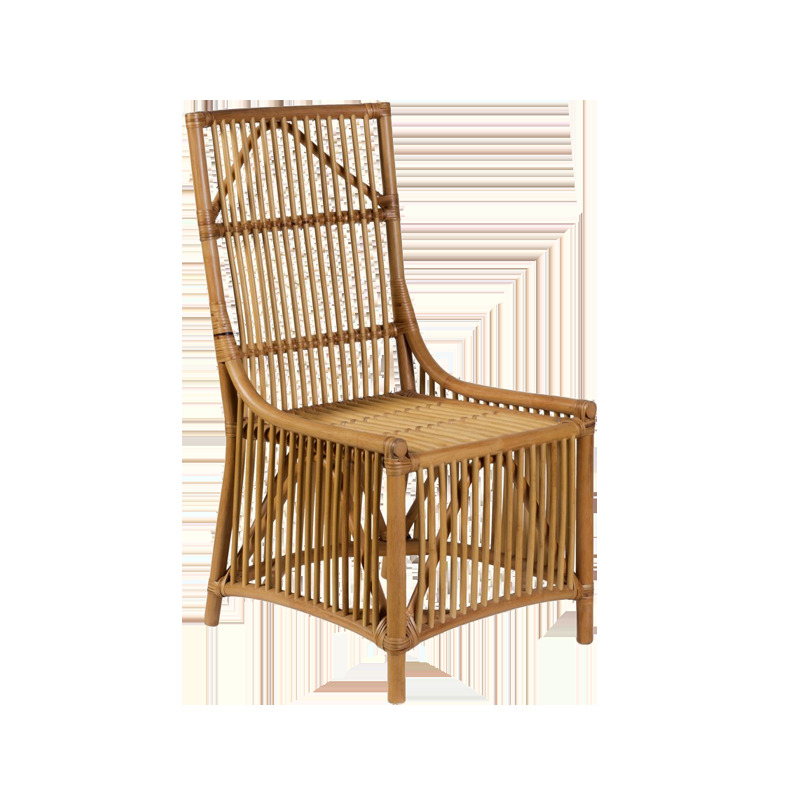 If you are thinking about adding a little living room in your garden this wicker armchair is the perfect one. 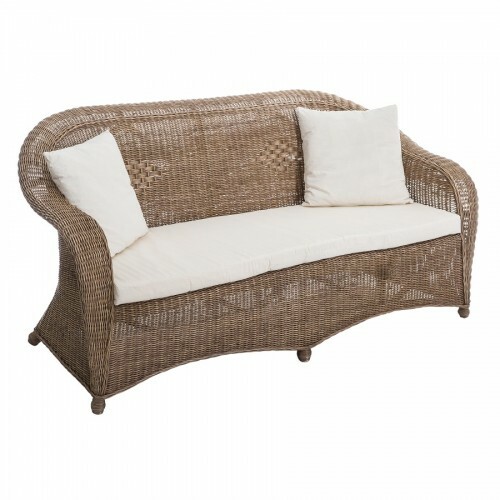 Combine it with a cushion to complete the decoration. 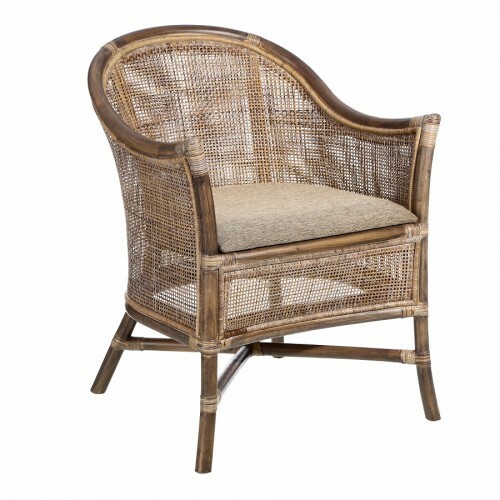 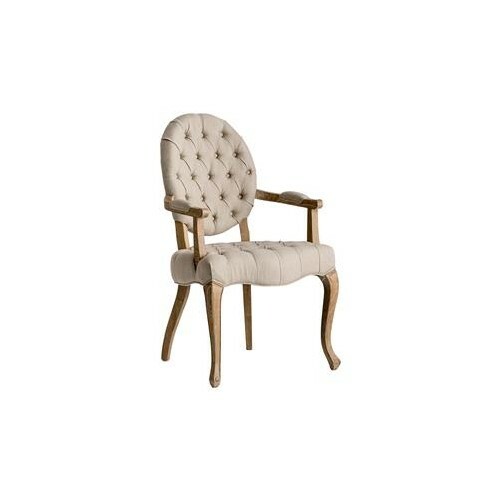 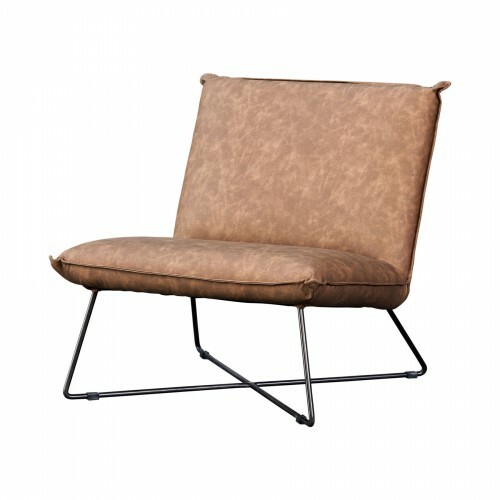 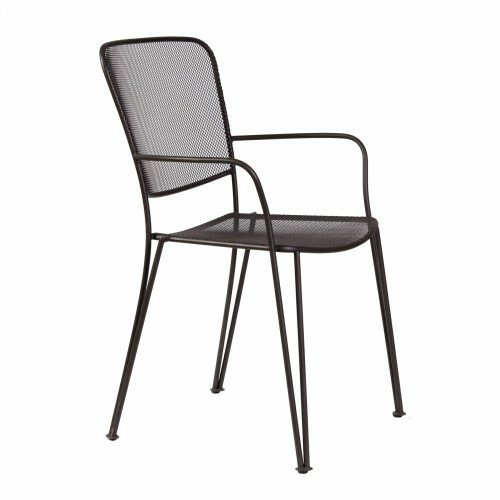 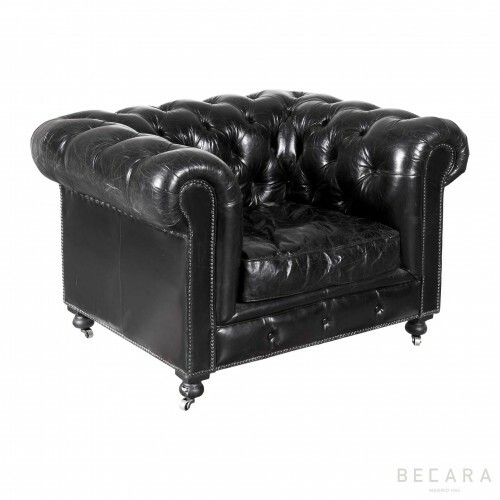 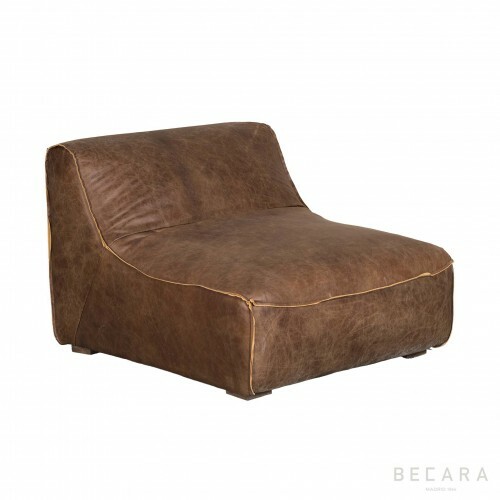 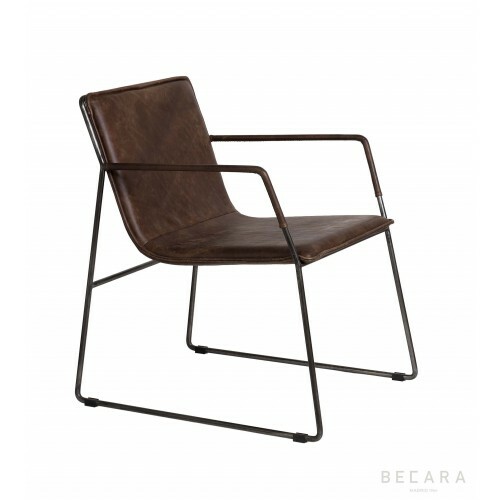 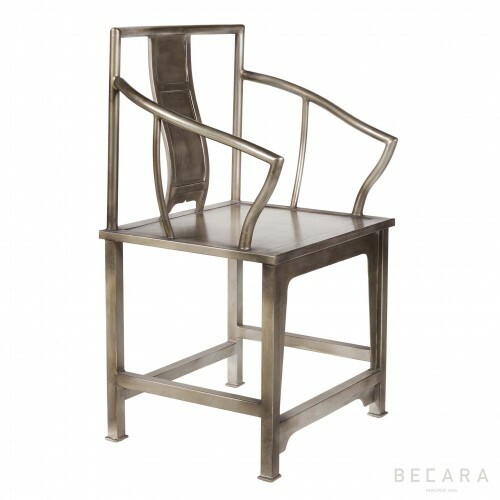 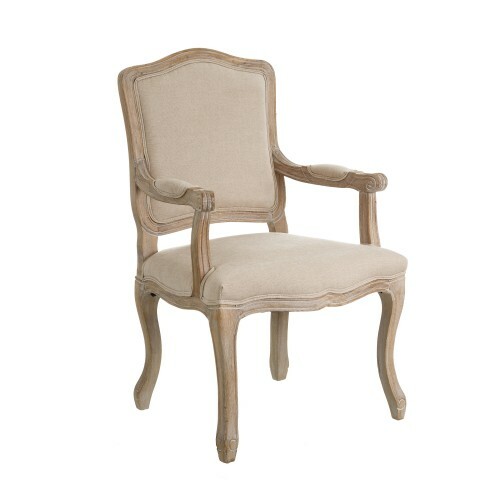 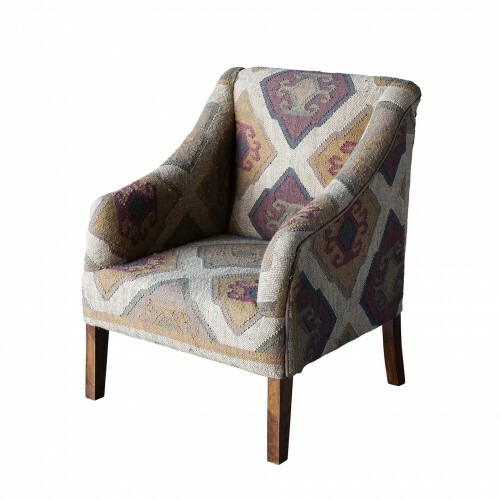 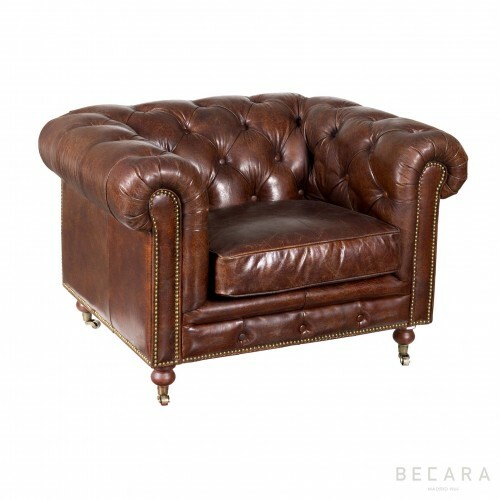 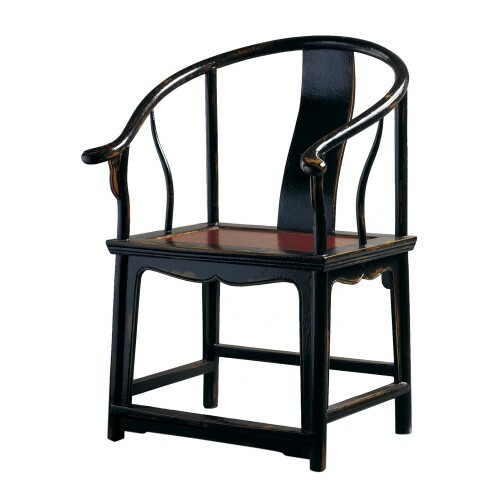 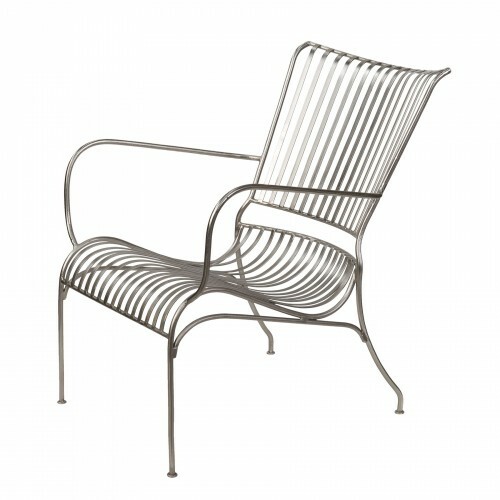 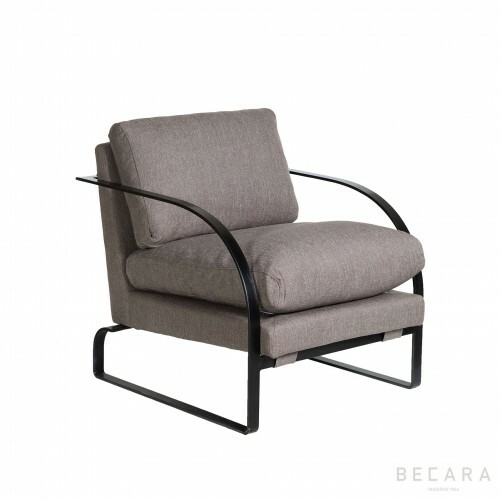 This armchair will have a big role in your new garden.